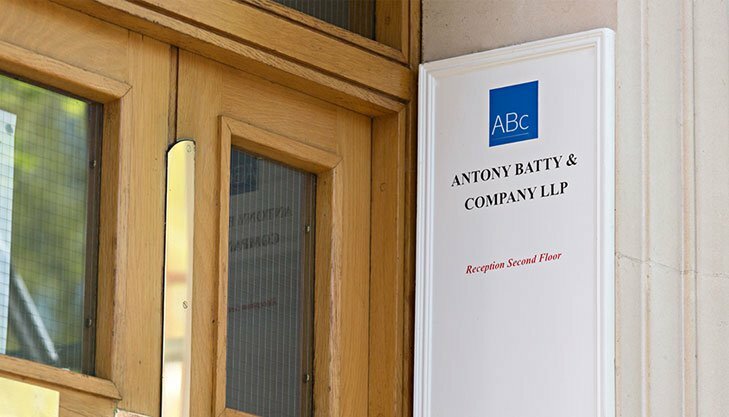 Antony Batty & Company LLP are Licensed Insolvency Practitioners. Our main offices are in London and Brentwood. Founded in 1997, we have developed into one of the leading independent Insolvency Practitioners in the country and are recognised for the quality of our work in the insolvency and business restructuring arenas. This is a fantastic opportunity for a confident and ambitious individual to develop their career and skills. Successful candidates will be assigned personal and corporate cases by the Manager or Partner and would be expected to ensure each one is managed efficiently and effectively in accordance with the firm’s procedures and relevant statutory requirements to the highest standards of objectivity, integrity and professionalism. You will ensure clients, creditors and other interested parties receive a high quality service at all times. The ideal candidates for the role will have experience within a professional services environment, and/or within an insolvency/recovery practice. This is a client-facing role, so confidence and excellent communication skills are a must as is the ability to handle yourself assuredly when handling tricky or contentious issues. You will be a well-educated individual, numerate, with excellent organisational and time management skills, able to manage a varied workload and work effectively under pressure and to deadline. You will be an enthusiastic and positive team player, able to build a rapport with fellow team members as well as clients. Excellent IT ability will be required, with good knowledge of MS Office products (Word, Excel, Outlook). In the first instance, please send your CV to Stephen Evans at: Stephen@antonybatty.com and we will contact you. Alternatively, contact us or call us on 0207 831 1234.